Using his compelling personal story as a backdrop and his signature no-holds-barred style, Jeff shares his best practices for self-knowledge and goal-setting. This presentation is designed to empower you to live your best life, get in the kitchen of endless opportunities and start cookin’ your recipe for success-because If You Can See It, You Can Be It. Take the journey into the streets and fast-paced kitchens of world-renowned restaurants as you hear a powerful message of commitment, redemption, and change. 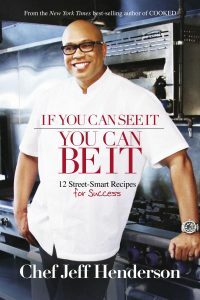 From overcoming hardship to identifying one’s talents, Henderson shares his hard-knock yet transformative life lessons and the secrets to rising above and realizing your full potential. 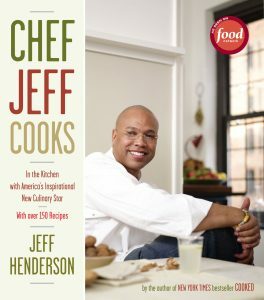 From humble beginnings in South Central Los Angeles to imprisoned drug dealer, and now an award-winning celebrity chef and best-selling author, Chef Jeff is a role model for anyone who needs the encouragement to reinvent their lives. 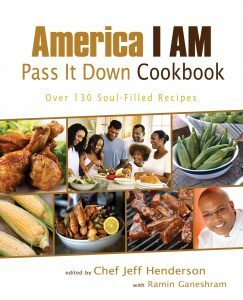 Since he discovered his passion and gift for cooking in the unlikeliest of places – prison – Jeff has completely turned his life around, and today serves as a popular and powerful voice for self transformation. 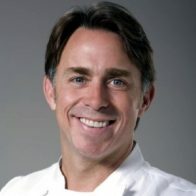 Jeff started his professional culinary career as a cook for Chef Robert Gadsby in Los Angeles. 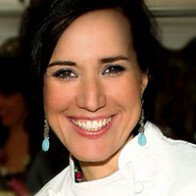 His first chef position was at the Coronado Island Marriott. He went on to work at Ritz-Carlton, Hotel Bel-Air and L’Ermitage (currently Viceroy L’Ermitage Beverly Hills). 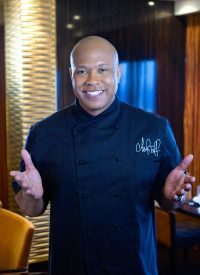 In 2000 Jeff left Los Angeles to take a chef position at Caesars Palace where he made history as the first African American Executive Chef. A few years later, he accepted a position at Bellagio and made history once again. 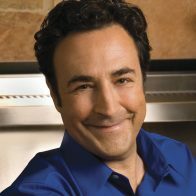 Jeff is the creator and star of the Food Network’s reality series, The Chef Jeff Project, former host of Family Style with Chef Jeff, and the star of Flip My Food. 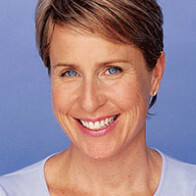 In his latest book If You Can See It You Can Be It (Smiley Books/Hay House), he reveals his hardknock, yet transformative, life lessons to help others realize their potential, discover their hidden business aptitudes, make life-changing decisions, and gain a new foothold on the ladder to success. Jeff’s story has been featured on Oprah’s Life Class, Good Morning America, Today, CNN, ABC News, The Steve Harvey Show and in major publications such as USA Today, People Magazine, New York Times, Newsweek, the Washington Post, and many others. 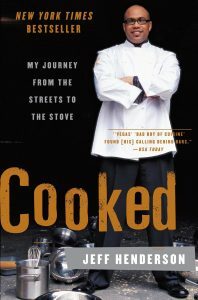 His life story is being turned into a feature film by Sony Pictures based on his New York Times Best-Selling memoir Cooked (Harper Collins).